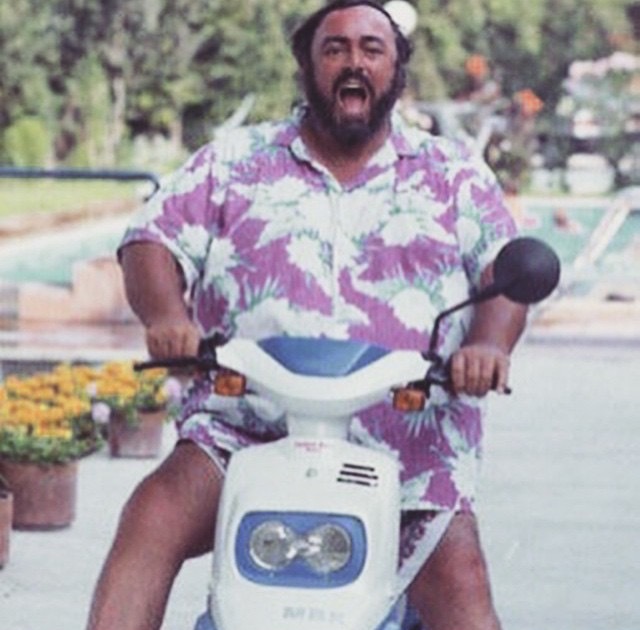 Have a great summer with Pavarotti! I hope you all are having a great summer! 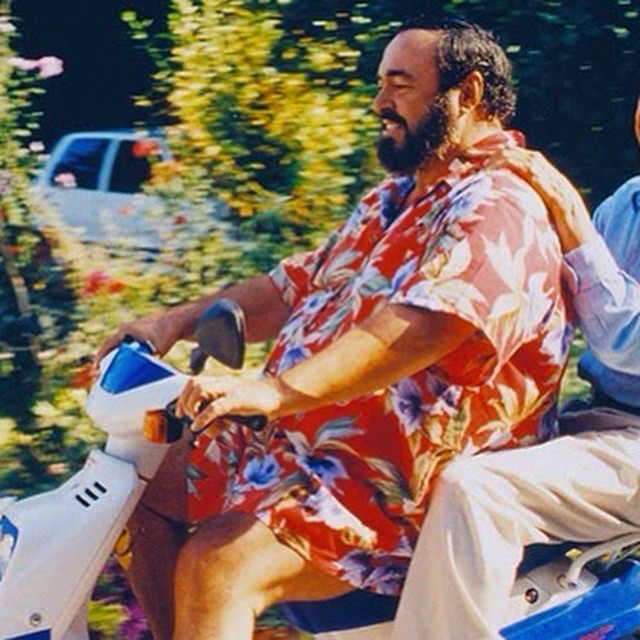 Here are some tips on how to have a great summer with Pavarotti! Well … sort of! Enjoy your summer! Make the most of it! Let’s go! This post was first published 21-07-2015. Last revised 21-07-2015. 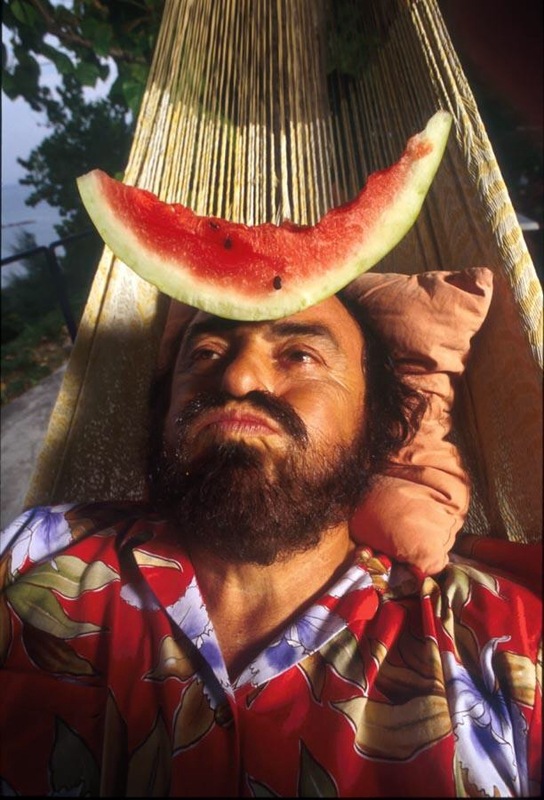 Posted in Funny Pavarotti, Luciano Pavarotti, Pavarotti, Pavarotti and food, Pavarotti fantasy, Summer with Pavarotti on July 21, 2015 by Odd Pavarotti. Happy 80th birthday, Mirella Freni! Today is the 80th birthday of the great Italian soprano Mirella Freni. 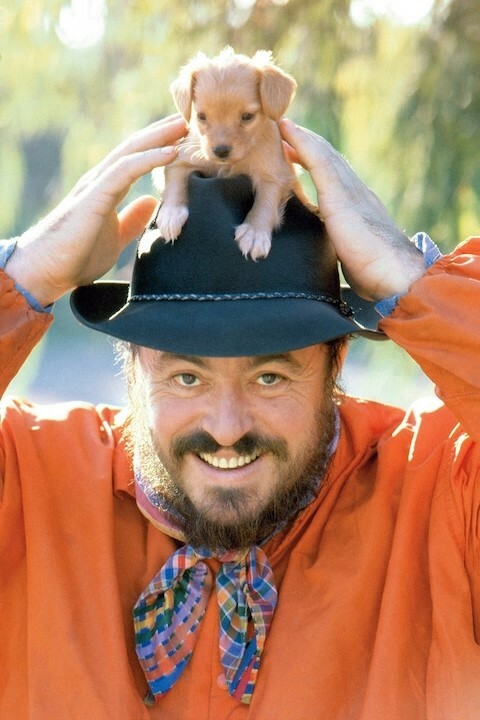 She wasn’t just one of Pavarotti’s most important singing partners, she was also a lifelong friend of Pavarotti. Mirella Freni was born on 27 February 1935, in the same year as Pavarotti. She was born in the little Italian town of Modena, just as Pavarotti. 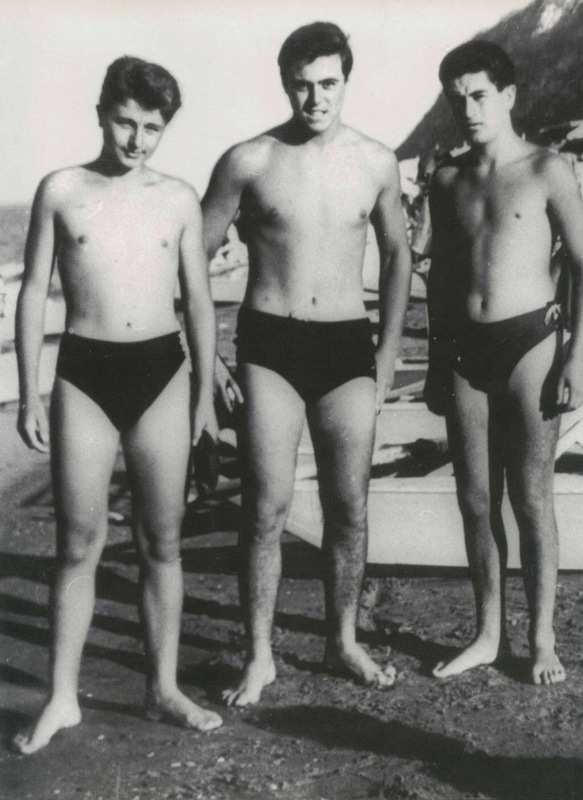 Their life turned out so that they became lifelong friends and colleagues on the operatic stage. They also recorded many complete operas together. As a bonus video I give you Luciano and Mirella in rehearsal for Donizetti’s L’elisir d’amore. What fun they were having! They can’t stop giggling! This post was first published 27-02-2015. Last revised 27-02-2015. 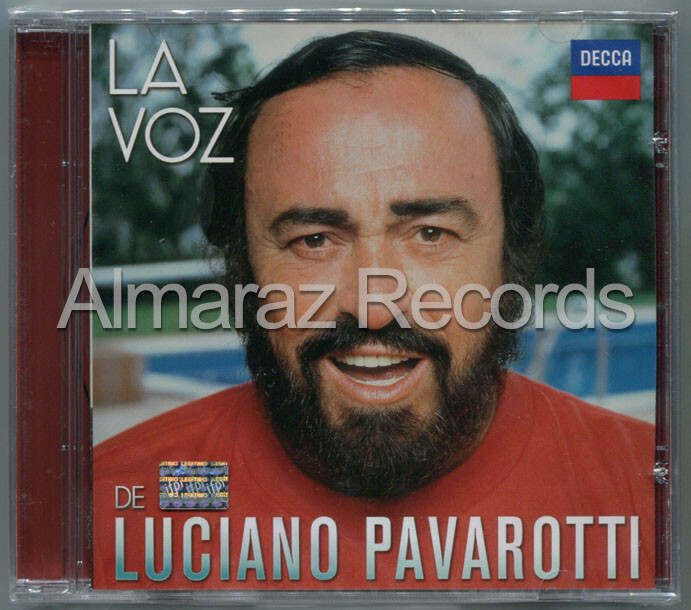 Posted in Funny Pavarotti, Luciano Pavarotti, Pavarotti, Pavarotti in opera duets, Pavarotti's collaborations, Pavarotti's performances, Pavarotti's recordings on February 27, 2015 by Odd Pavarotti. The Pavarotti lookalike Colin Miller, a man from the UK now in his late 60’s, has appeared in many commercials as the real Pavarotti. 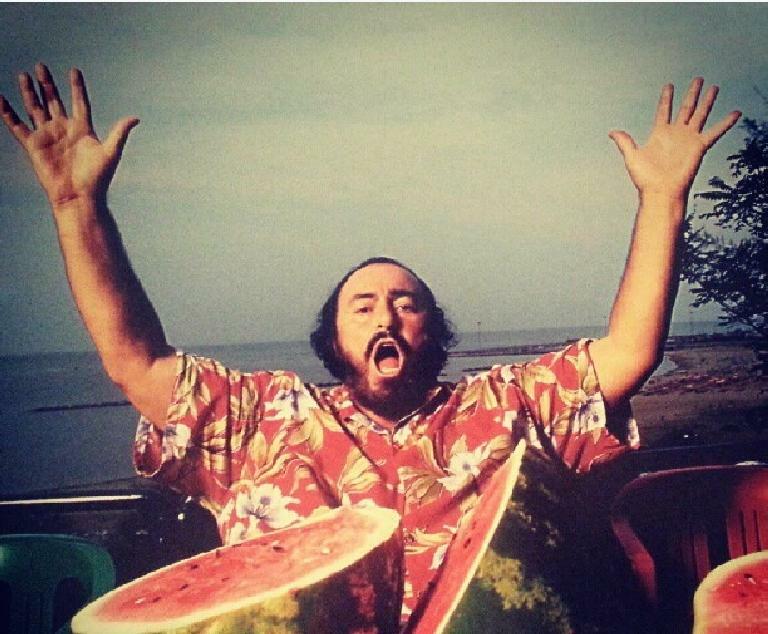 Mr. Miller as Pavarotti is a good example of Pavarotti in popular culture. Everybody has heard about Pavarotti and even Pavarotti impersonations hits home. 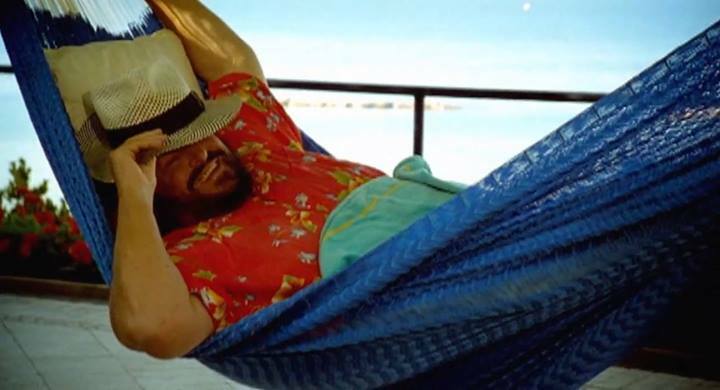 Here are four tv commercials with mr. Miller as the great Pavarotti. Enjoy! I think it’s funny! This post was first published 15-08-2014. Last revision 15-08-2014. 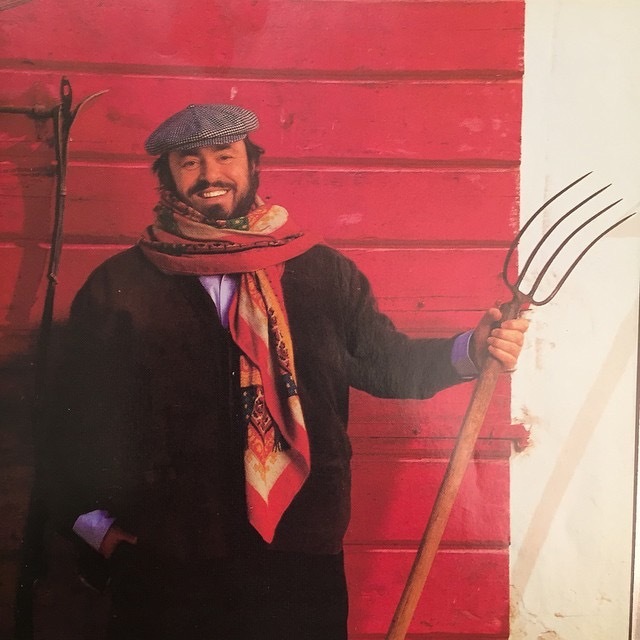 Posted in Funny Pavarotti, Luciano Pavarotti, Pavarotti, Pavarotti in commercials, Pavarotti in popular culture, Pavarotti lookalike on August 15, 2014 by Odd Pavarotti. At last! 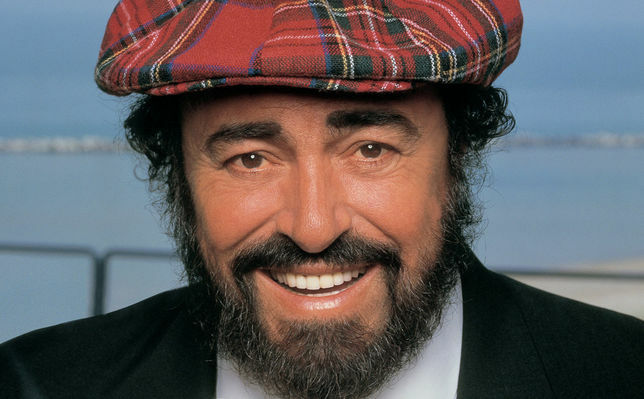 It’s time for the great Rigoletto sing-along together with Pavarotti! Oh, yes! You’ve done it! Just admit it! You’ve tried to sing together with Pavarotti at least one time in your life! Probably several times. And you probably want to do it again. And again! So here’s another chance to impress yourself, the one you hate and the neighbor you love so dearly: At last! 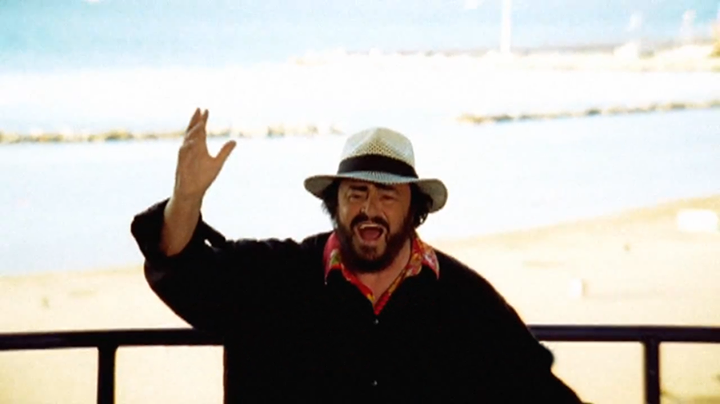 Here’s the great Rigoletto sing-along together with Pavarotti! The Rigoletto aria chosen for this sing-along is La donna è mobile. 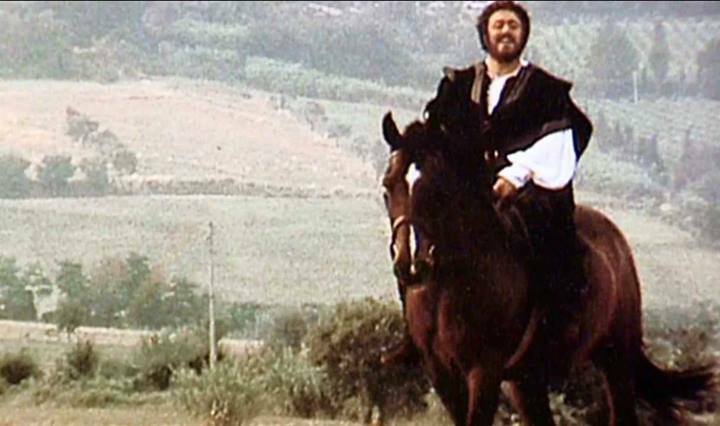 The sing-along video is taken from Ponnelle’s Rigoletto film. This film is available on DVD and Blu-ray, and has also been shown in movie theatres and on TV. Now it’s time for you to sing! Start the video, look at the screen and sing along to these beautiful Italian lyrics that pops up on your screen! This post was first published 30-06-2014. Last revision 30-06-2014. 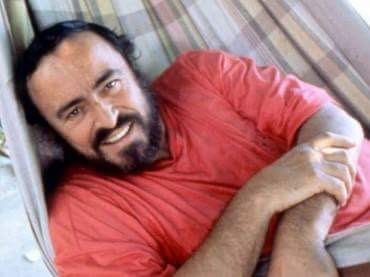 Posted in Funny Pavarotti, Luciano Pavarotti, Pavarotti, Pavarotti's recordings, Sing-along with Pavarotti on June 30, 2014 by Odd Pavarotti. 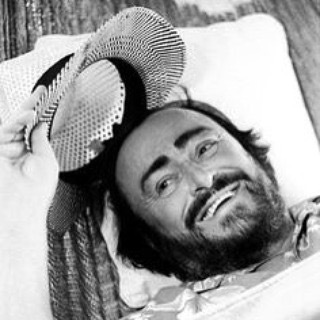 Pavarotti sang with lots of wonderful opera singers, some more famous and more talented than others. Be that as it may. The first video is a sketch from the British sketch comedy television series French and Saunders with the comic duo Dawn French and Jennifer Saunders. Let me be absolutely clear: Pavarotti didn’t sing with these opera singers! The song at the end of the sketch is the pop song I should be so lucky. Go to the second video if you want to skip the sketch and go straight to the song. The song was originally written for the Australian pop singer Kylie Minogue who had a smash hit with it in the late 1980s. The song was the written and produced by the hit machine Stock Aitken Waterman. The last video is the original video. This post was originally published 20-06-2014. Last revision 20-06-2014. 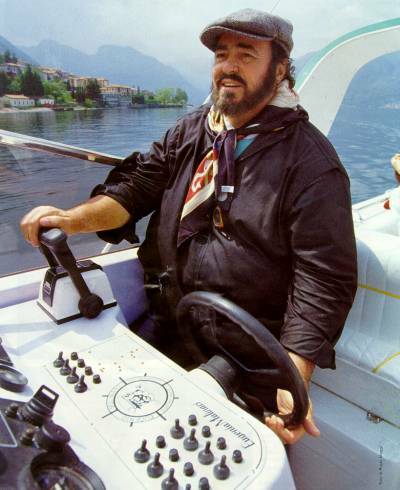 Posted in Funny Pavarotti, Luciano Pavarotti, Pavarotti, Pavarotti fantasy, Pop music on June 20, 2014 by Odd Pavarotti.